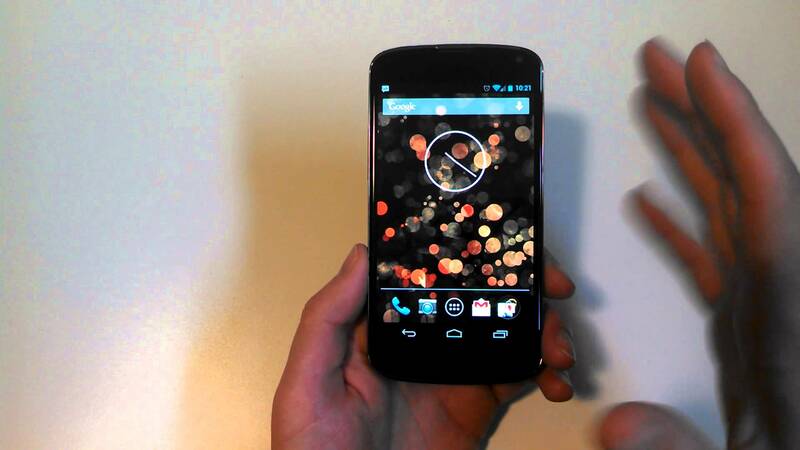 Looking over the reviews we have posted of previous Nexus devices, the Nexus 4 was easily one of our favorites. However, Google did something that not many expected. At the time of the device’s launch, which was the second half of 2012, 4G LTE was getting really serious in Android devices. It was basically a staple of all new flagship devices. However, to many people’s surprise, Google launched the Nexus 4 without 4G LTE, even though the previous year’s Nexus device, the Galaxy Nexus, had LTE. Why did Google do this? Well, Andy Rubin discussed why Google opted for leaving out 4G LTE, and he basically said LTE wasn’t quite mature enough to be shipped with the Nexus 4. To help keep cost low and to ensure people saw better battery life, they decided against shipping the Nexus 4 with two separate radios, keeping it purely a HSPA+ smartphone. Other than the lack of LTE, the phone was smooth. Thanks to the Snapdragon processor, 2GB of RAM and Project Butter, Jelly Bean ran very well. Sadly, even with the device not launching with 4G LTE, the device still had pretty weak battery performance. Did you own the Nexus 4? Care to share any fond memories?